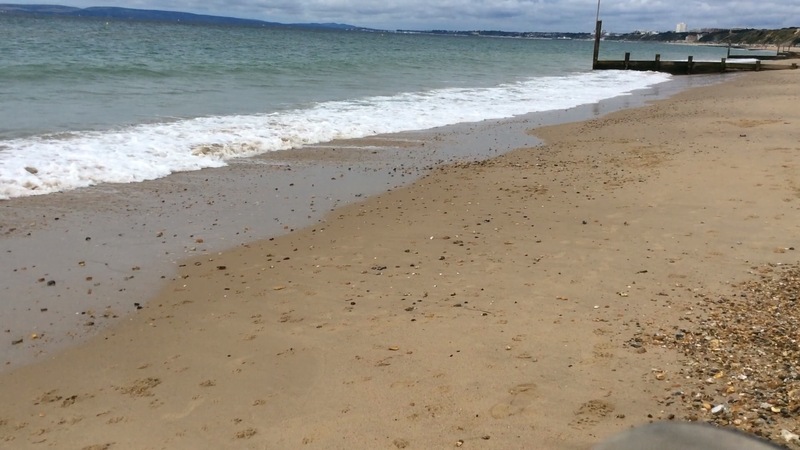 This is a beach in Bournemouth. Bournemouth is a seaside town on the South Coast of England. There are lots of sandy beaches along the South Coast. During the summer months the beaches are very crowded with tourists. Dogs are not allowed on the main beaches but there is a ‘Dog Beach’. This video will help you to learn the basic beach vocabulary. It is also good as a comprehension exercise. Previous Previous post: What’s your name? Next Next post: Lesson 4. What is it?